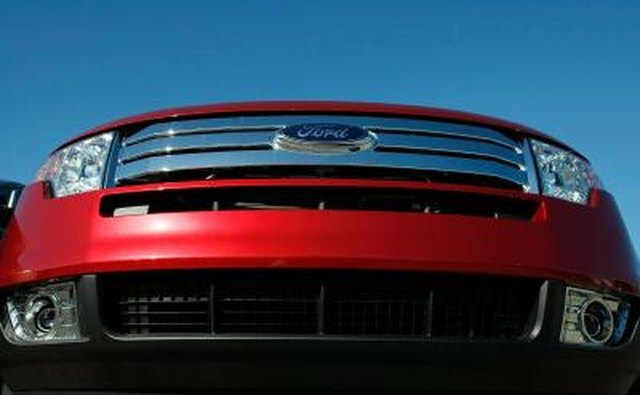 The Ford Flex defies easy categorization, appearing to be a station wagon but offering attributes found in minivans and crossover utility vehicles. 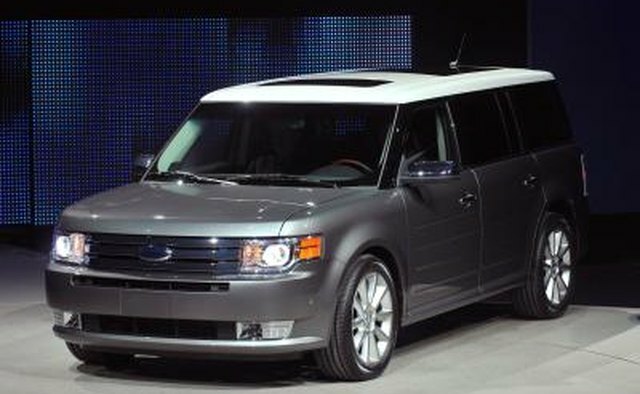 Introduced for the 2009 model year, the Ford Flex can make for a very good rental vehicle if passenger room and storage capacity are important requirements. 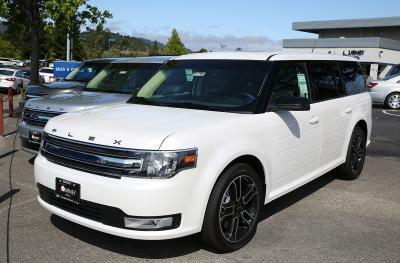 The Ford Flex is a seven-passenger vehicle offering three rows of seating. The first row seats two, the second row seats three and the third row seats two passengers. Optionally, some Flex models replace the middle bench seat with two captain's chairs, reducing overall passenger room to six people. Car rental companies offer their vehicles to licensed drivers who are at least 18 years of age. Some require drivers to be at least 21 or 25, have a clean driving record and insurance. You will also need to demonstrate insurance coverage. 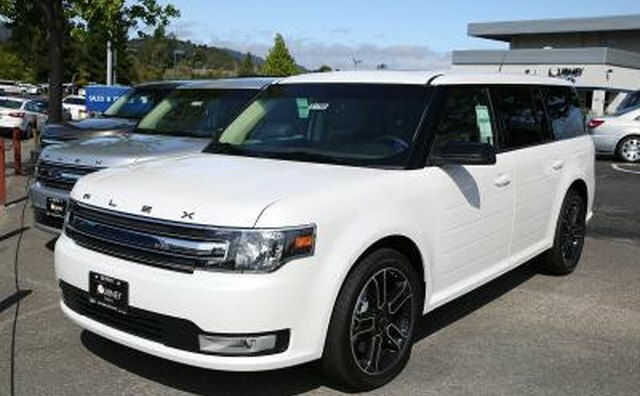 You can contact the car rental companies directly for Ford Flex availability or use a price finder such as Priceline.com to locate your car. 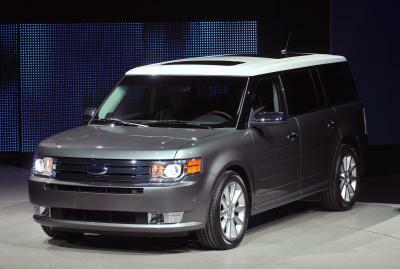 Travelocity.com, Expedia.com and Hotwire.com also offer car rental quotes. Choose a site, enter your city, rental dates and desired model. Review the results and choose the deal right for you.